Hartlepool United have signed Plymouth striker Marvin Morgan and Scunthorpe defender David Mirfin on loan, while Scott Harrison makes his loan from Sunderland a permanent deal. 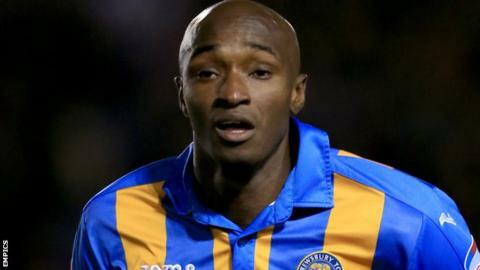 Morgan, 31, who joins until the end of the season, replaces Rakish Bingham following his return to parent club Mansfield Town. Ex-Huddersfield centre-half Mirfin, 29, has agreed a one-month loan deal. Harrison, 21, has played 19 games for Pools during two loan spells this term. The former Darlington centre-back's contract terms are undisclosed. Meanwhile, Nicky Featherstone extended his deal until the end of the campaign. Featherstone, 26, has made 11 appearances since his arrival at Hartlepool on a short-term deal in November.